One good thing that came out of 2018 is Huawei’s emergence as a key player in the global smartphone market. The company became one of the first smartphone brands to incorporate a triple-rear camera setup into its smartphones; a trend that has now caught up with both Samsung and Apple. 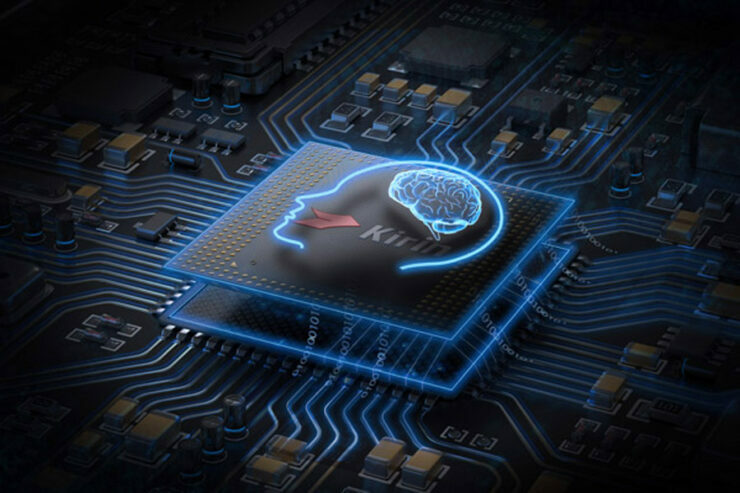 Now, Huawei’s Kirin 985 chipset will be the first microprocessor to incorporate Extreme Ultra Violet lithography in its fabrication. Take a look below for more details. While American chip manufacturing stays bogged down with the details, Taiwanese fab. TSMC is catching up fast. TSMC became the first fab to distribute chips fabricated on the 7nm branding. 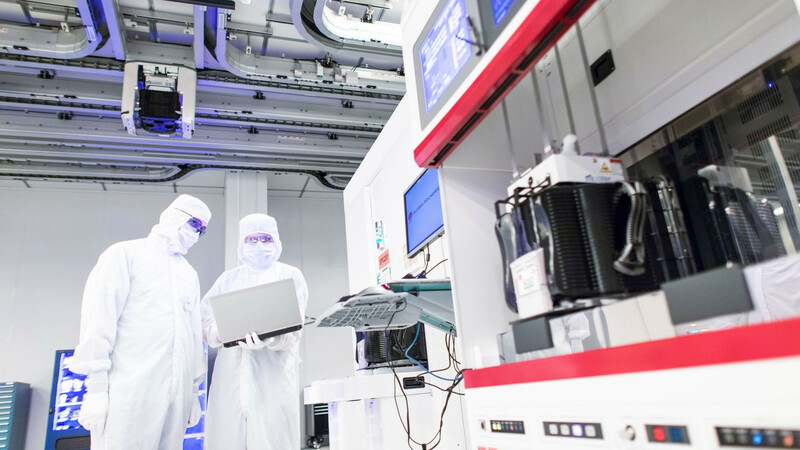 While theoretically similar to Santa Clara chip maker’s 10nm process node, TSMC now set to successfully implement EUV lithography for its clients. EUV uses light to etch microscopic patterns on a silicon wafer and allows fabs to build billions of transistors on a single chip. For reference, Apple’s A12X has 10 Billion transistors, yet it isn’t built using EUV. This process will be integrated into TSMC’s N7+ process, and the results will allow future microprocessors that are fabricated using it to increase power efficiency by 10% and transistor density by 20%. Such increases are important in a time when GPUs have started to increase their share of demand for space on a die. Now, as TSMC beats Intel at bringing EUV chips to the market, Huawei’s Kiring 985 SoC will provide an early benchmark of the current ‘big-thing’ in semiconductor fabrication. The Chinese industry believes that the chip will be with us by the end of 2019’s first half, a claim t backed by TSMC’s stated manufacturing calendar. Huawei was also first to the market with a 7nm mobile processor, but as products built using Apple and Qualcomm’s designs hit the shelves, the differences in performance were evident. The true benefits of EUV will be evident on process succeeding 7nm and 7nm+. EUV allows fabricators to achieve more complexity than required for TSMC’s N7 and N7+. As a result, the first commercial batches of products from the lithography will serve as a stepping stone for greater achievements in the future. What does this mean for consumer gadgets? Well, for the everyday user, hardware that’s currently in the market will suffice for a few years, unless heavy duty applications are run on a daily basis.